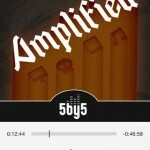 No need to worry Instacast fans. Even though the great podcast app isn’t currently on the App Store, developer Vemedio has some good news. The most recent version was removed because of a bug. A fix has been submitted, and the app will be back as soon Apple approves the update. 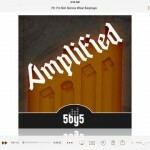 A longtime fixture on the App Store, Instacast received a huge update back in September with Instacast 4. The new version features an entirely new interface that fits in nicely with iOS 7. In our original review, Daniel Celeste was pleased overall with the update. Even though there were a few quirks, he had some high praise for the app and liked the fact that owners of Instacast 3 could move up for free. 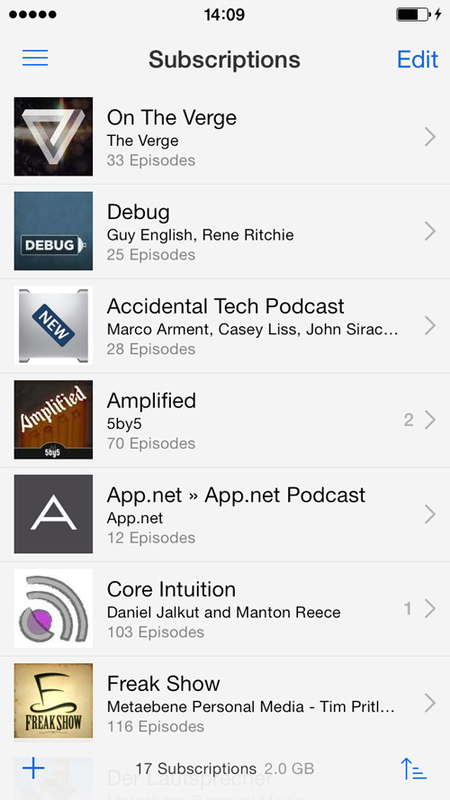 If you’re interested in other similar podcast apps, definitely take a look at our AppGuide. 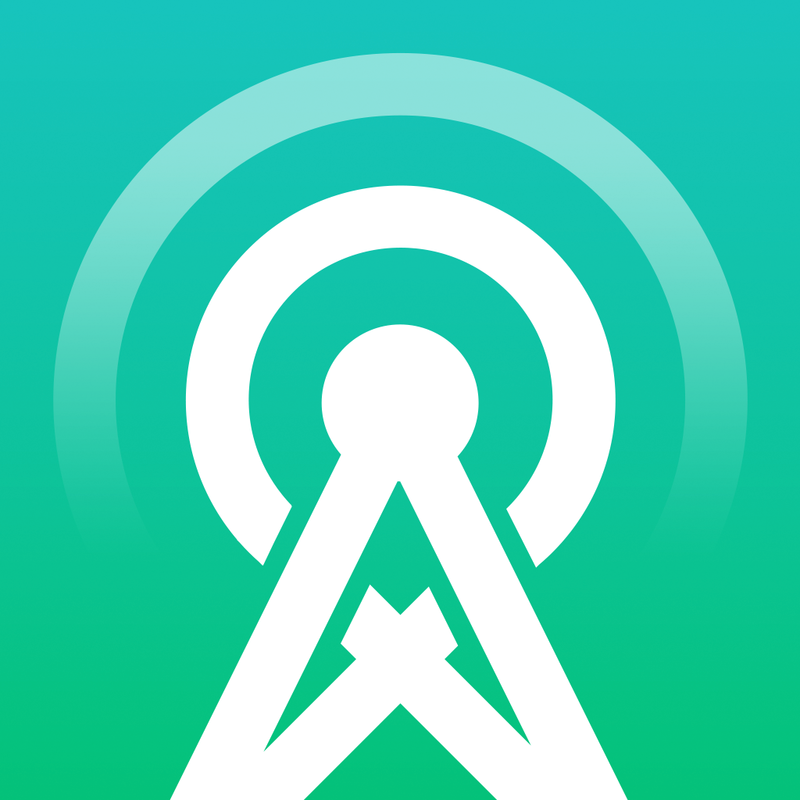 Another nice podcast app, Castro, received an update on Tuesday. Version 1.1 of that app brought enhanced audio quality, continuous display, and a revamped design throughout. The universal app designed for the iPhone/iPod touch and iPad/iPad mini can be downloaded now on the App Store for $3.99. For other app news today, see: Making Beautiful Music Has Never Been Easier Thanks To The New Smule Pass, RadianGames' JoyJoy, A Fun Arcade Shooter For iOS, Is Set To Launch Tomorrow, and Warhammer 40,000: Chess - Regicide Is Coming To iOS Later This Year.